Why Choose Arlington Baptist University? 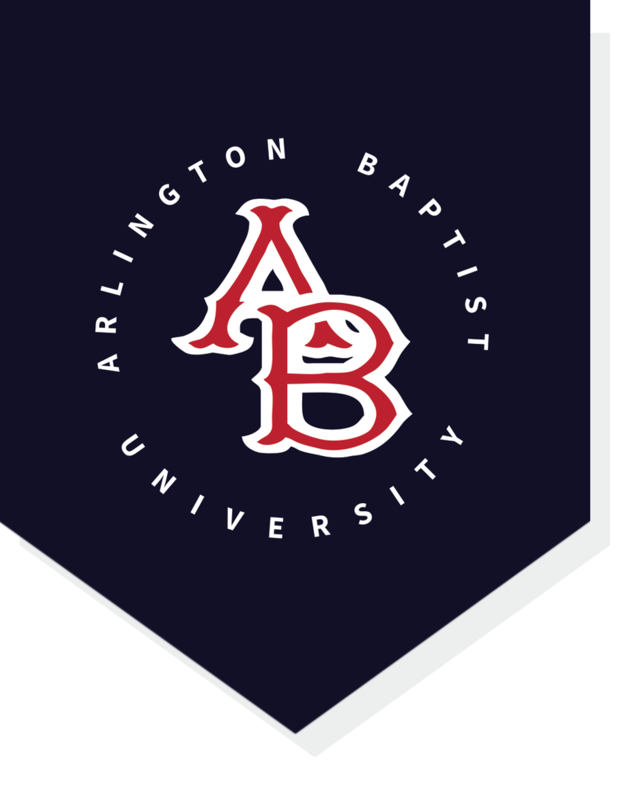 Arlington Baptist University was established to prepare men and women for Christian service by providing a theological education based on the solid foundation of Biblical truth. In addition to quality academics, a quiet campus, supportive staff and modern facilites, ABU provides a rock-solid community of faith and learning that is critical to the development of effective spiritual leaders. ABU’s Christ-centered curriculum permeates every aspect of study and is designed to produce graduates with a passion for Christ and a love for people. Equipped with the skills to minister effectively, ABU graduates have the tools needed to spread the Good News throughout the world. Located on 35 historic acres in west Arlington, the ABU campus provides the perfect balance of isolation and proximity to the conveniences and opportunities of the Dallas-Fort Worth area. The quiet, scenic ABU campus is ideal for the deep study of God’s Word and the reflection needed to absorb the truths of the Scriptures.